I've baked plenty of apple pies, some cherries, and many in between, but I don't believe I've ever baked a pear pie before. The pear tree outside was the inspiration, and Dorie Greenspan's recipe was used for the crust. Hers is similar to the recipe I used before from Baking with Julia (written by Dorie Greenspan, though I'm not certain from whom that recipe came) in that it uses both butter and shortening, the former for flavor and the latter for flakiness. Sweetened with honey and brown sugar, a touch of lemon juice, I left out any spices since I wanted the pearness to be the sole flavor. All-purpose flour was the thickening agent, and of course I added a pinch of salt. Boo! 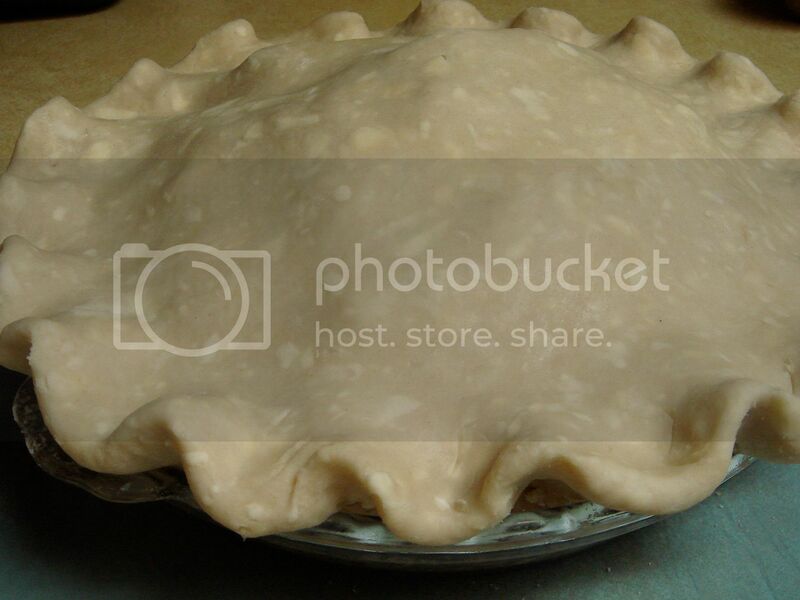 I even refrigerated the assembled pie for thirty minutes before baking. The upside is that it didn't shrink a lot overall and the bottom crisped up more than normally. I meant to brush the inside of the crust with egg white before dumping in the filling, but I forgot. Any shrinkage tips pertaining to the crust are welcomed. Or welcome. Or, just whatever. I had to refrain from slicing in a few hours after finishing time since I could tell it hadn't set yet, and nothing brings me down more than a slice of pie that does not remain upright. Pie for breakfast is always nice, though, so it wasn't too difficult to wait. I've been thinking. 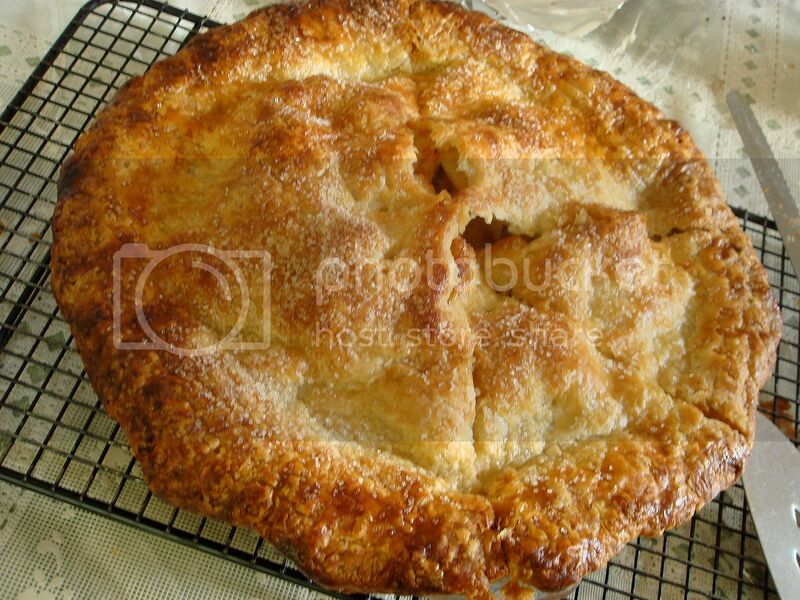 Had I told someone this was an apple pie, would they have noticed? I think not, but I remember an episode on 20/20 when they had people blindfolded and fed chocolate yogurt. They were told it was strawberry, and when asked what flavor they were tasting they all concurred that it was strawberry. I may have mixed the flavors around, maybe they were fed strawberry and told it was chocolate, whatever. The flavors were nice, the subtle honey tones coming through and it wasn't overly sweet, just sweet enough. The downside is that I should have sliced the pears the thinness of construction paper since many were rather unripe; I just figured the hour-plus baking time would take care of that. Maybe I should have partially baked the filling. Despite a few not-quite crunchy slices, it was enjoyable. "What I love the most about pies are the fluted crusts." That right there is heresy to the fullest. Your favorite thing about pie should occur whilst eating it and have little or nothing to do with it's form. If you like the flakiness, or the gooeyness, or some other -ness associated with pie consumption, that's fine. But fluted crusts? Really? 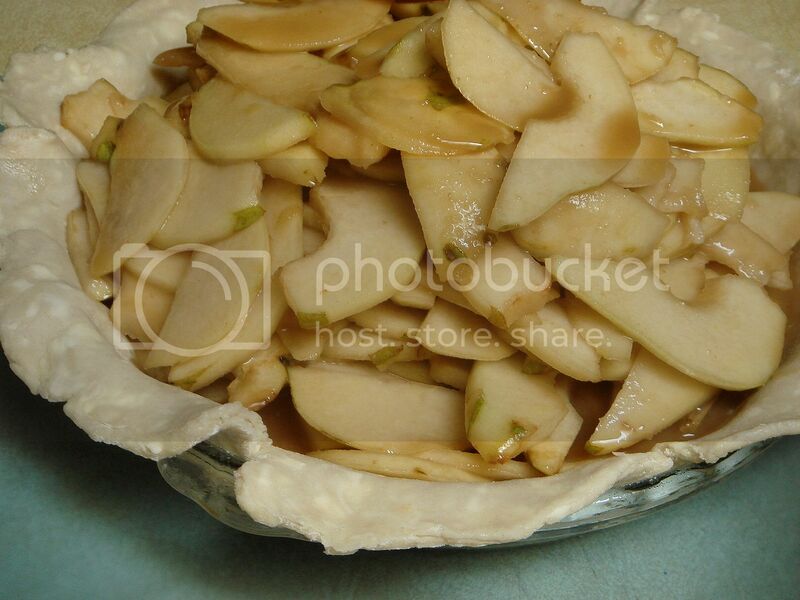 That pear pie looks exquisite - perfect for fall. My favorite pie = cherry. 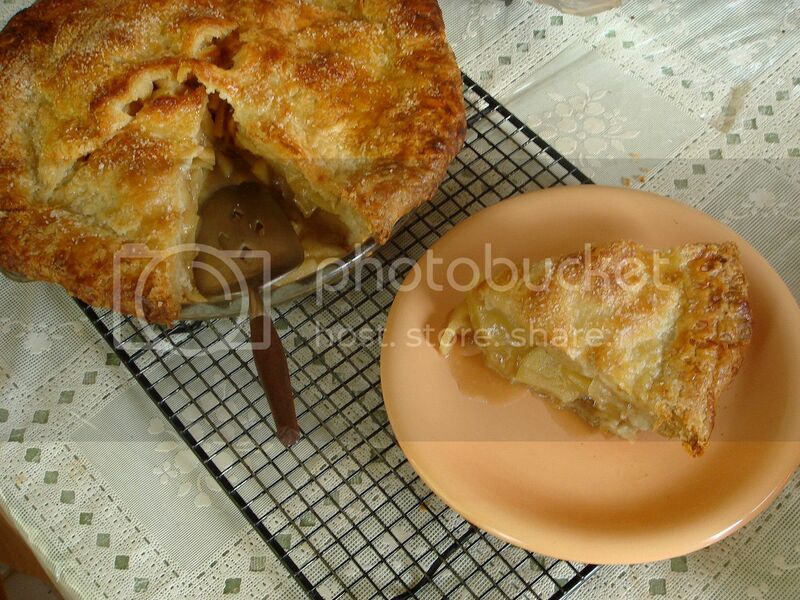 Your Pie looks amazing and is beautifully photographed. Great job--crust looks perfect. I think if you had not mentioned it was pear, people would definitely think it was apple! Hmmm. Shrinkage of crust. No tips as I'm such an awful pie crust maker but the next door neighbors have a pear tree that they keep telling me to come take what I want from. Maybe I will and report back. Favorite pie?! Strawberry Rhubarb or Coconut Cream. OH WAIT, Banana cream. No...maybe chocolate pecan. Oh heck, let's just say I haven't met a pie yet I didn't think was my favorite. You showed amazing restraint by waiting a few hours. 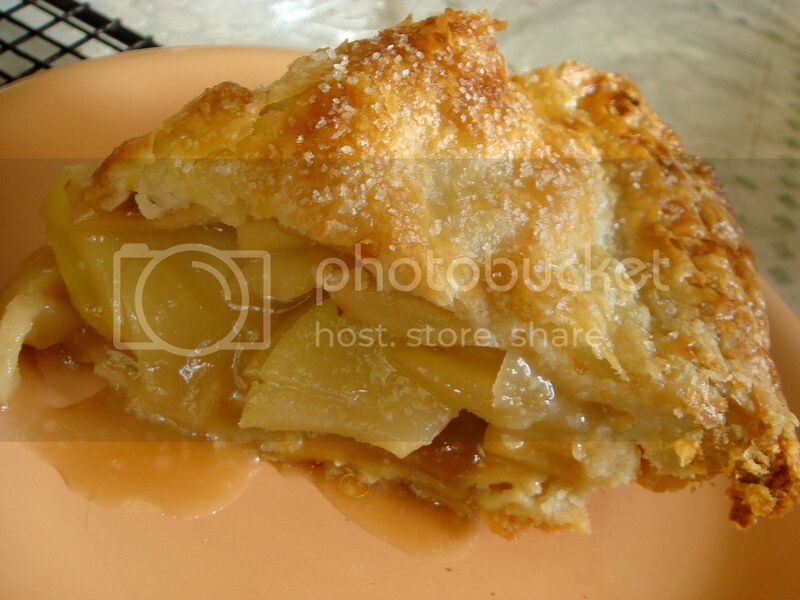 Gregie ~ How's this: I enjoy swiping the last piece of pie away from everyone else. VeggieGirl ~ Cherry pies are awesome! Nina ~ Thanks about the pictures! Haven't had pecan pie in a long time, but I definitely like it. Mary ~ Shame on you for not getting pears yet! I'd like to make pear butter. Kuan ~ It left a hollowness that wasn't filled by dessert that night. I'm really impressed by your fluting skills! 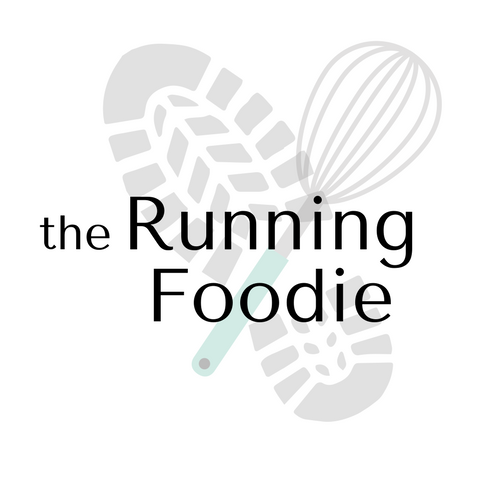 My pies taste good but tend to be on the 'rustic' side! My favourite pie is either cherry or apple and blackcurrant, I love them both! my fav would be a pie that's in my belly :) really, too hard to choose... blueberry, sour cherry, peach, apple... depends on what's in season!